← Congratulations Dubai Kennels and Cattery! 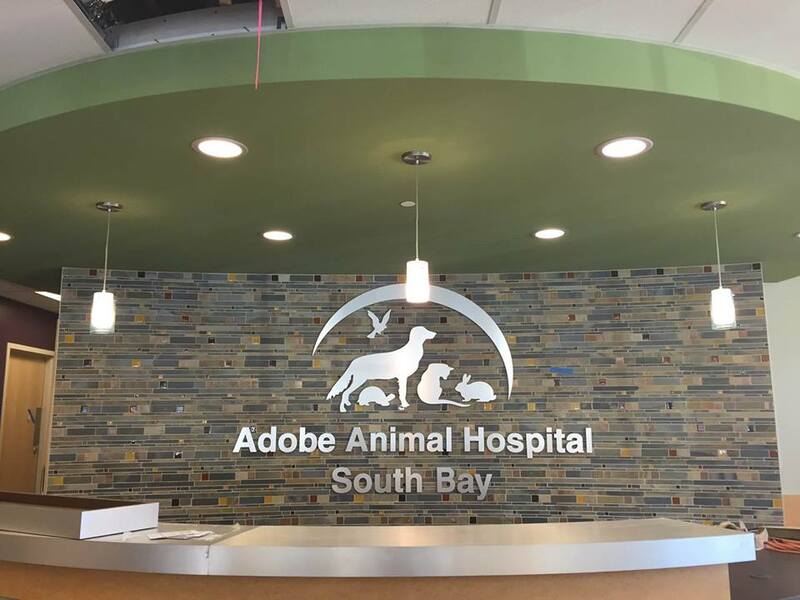 Congratulations to the doctors and staff at Adobe Animal Hospital on the opening of your new South Bay facility in Los Gatos. 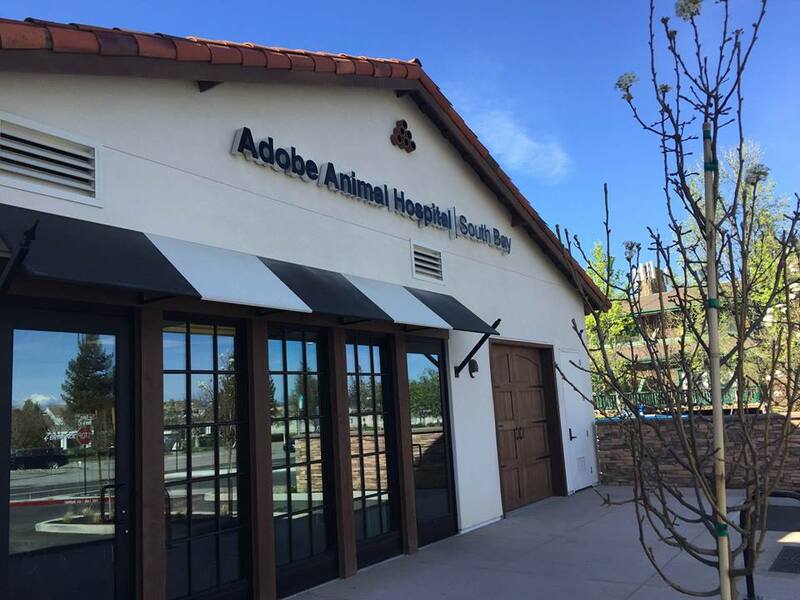 As always, it was our pleasure to help you make this newest expansion of your practice a reality. This entry was posted in Animals, Architecture, Cats and Dogs, Design, Happenings, Pets, Veterinary Hospitals, veterinary medicine, Veterinary Practice and tagged animal arts, animal clinic, architecture, cats and dogs, design, medicine, veterinary hospitals, veterinary practice. Bookmark the permalink.